With a career spanning nearly sixty years, Craig Spangenberg was highly regarded nationally and internationally as a skilled trial lawyer and dedicated teacher of legal skills. Spangenberg was dedicated to the practice of law, and worked tirelessly to create a level legal playing field for plaintiff’s attorneys and injured parties. 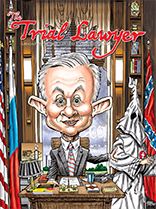 He saw that the legal system was unfairly skewed in favor of defendants — typically large corporations — and helped to bring balance to the system during his time. He gained national recognition for representing Canadian children who had been victims of the drug Thalidomide. 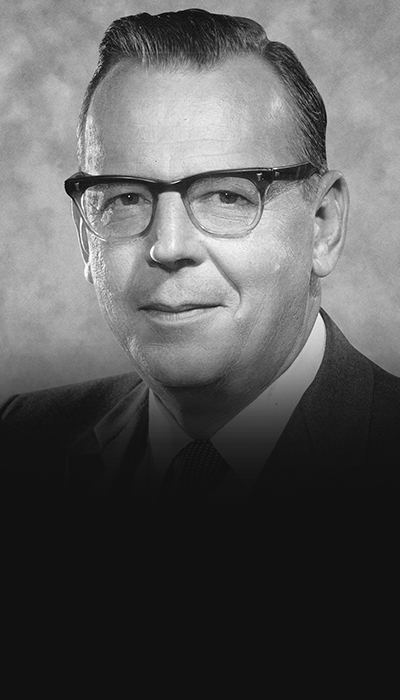 In 1965, U.S. Supreme Court Chief Justice Earl Warren appointed Craig to the U.S. Judicial Advisory Committee on the Federal Rules of Evidence, creating uniform rules of the admissibility of evidence and the competency of witnesses in Federal courts. 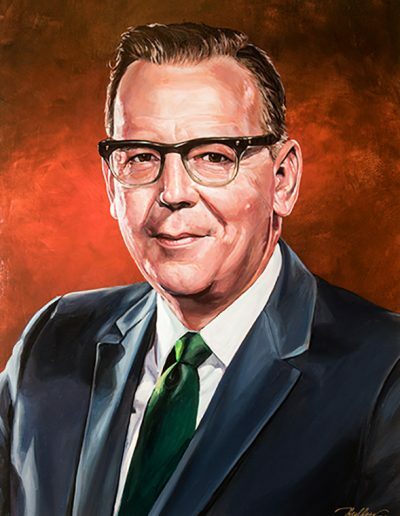 He later was named to the National Commission for the Revision of Antitrust Laws and Procedures to review and revise the country’s antitrust laws.